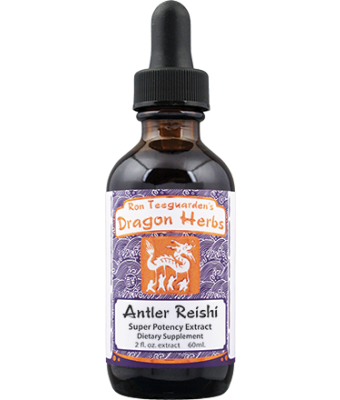 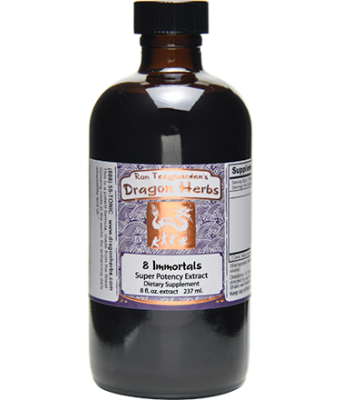 Dragon Herbs tinctures, commonly referred to as "Dragon Drops," are alcohol-and-water extracts of the highest qualtiy tonic herbs in the world. 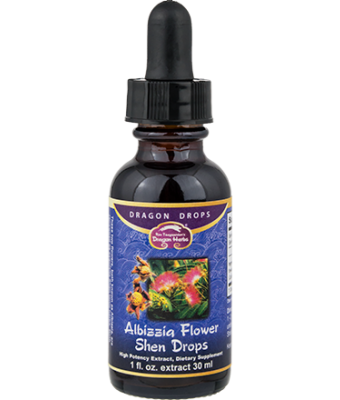 These highly concentrated fluid extracts are available in 2 fl.oz. and 0.25 fl.oz. 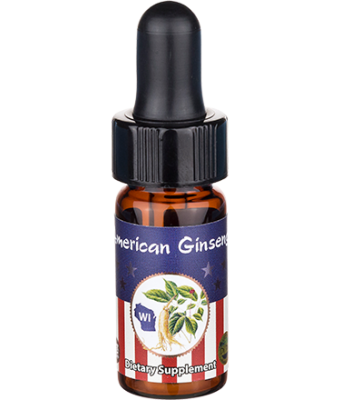 glass dropper bottles with glass droppers. Dragon Drops formulations are developed by Master Herbalist Ron Teeguarden. 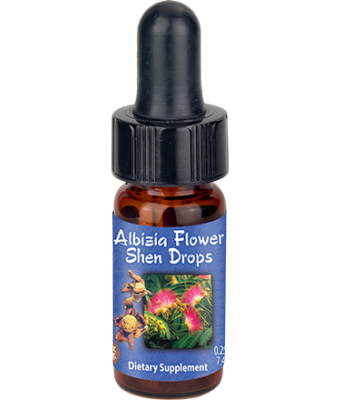 We buy our herbs directly from herb farmers and herb hunters. 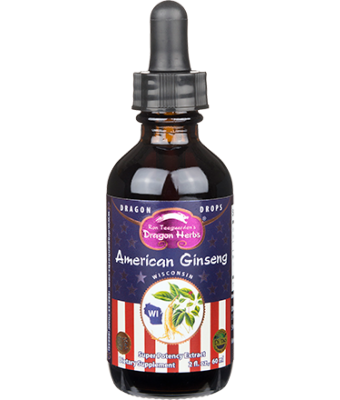 Our tincture line is recognized by herbal connoisseurs around the world as the premier tonic herbal tinctures. 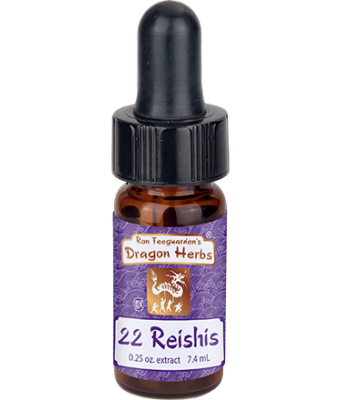 It has been a major goal of Dragon Herbs for the past 8 years to make our Dragon Drops affordable for all. 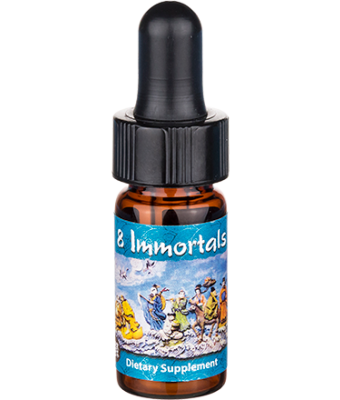 We are happy to announce that we are finally there!